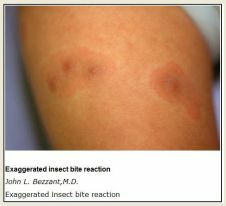 The Digital Library Collections at Yale Medical Library are notable for several reasons, especially the apparent emphasis that’s being given to the effort by the library’s administration — The digital collections section of their website is featured prominently on all of the Collections pages on their site, as shown below. Yale is unusual for other reasons — They are one of the few medical/health sciences libraries that have included biomedical/scientific pictures in their digitization efforts, in addition to the historical/archival subjects more commonly done by libraries using content management systems. Also, Yale is unusual in using Greenstone software for digital content management, rather than the more commonly used ContentDM. The main grouping of digital resources at Yale are described on the Digital Library Collections page. 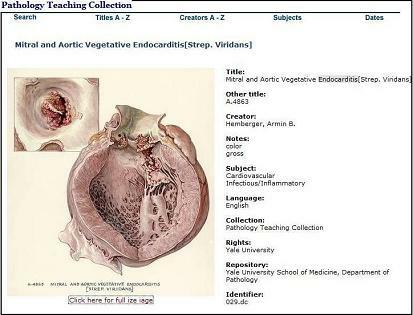 This includes 7 collections, which are mainly historical, but also includes the Pathology Teaching Collection (see sample below), which continues to be used as a teaching resource at Yale. The resources in this section, done with Greenstone, have metadata descriptions, and are searchable. 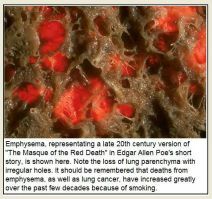 Other resources are available on the Electronic Texts in the History of Medicine page. 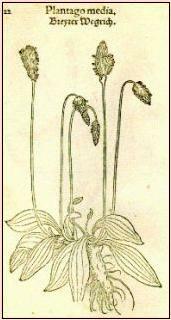 This includes 13 historical works, some of which are notable for their illustrations — See example above from Fuchs’ pioneering 16th century herbal, Primi de stirpivm. Also notable are colored illustrations from the herbal of Christian Egenolff. The Electronic Text sources appear to be image scans only (apparently not done with Greenstone), with no metadata, or other associated text, so they unfortunately are not searchable. About Greenstone — Yale is one of the few US groups using this digital library system, which originated in New Zealand, and is used widely in other countries. Here’s a list of Greenstone sites. Posted in Digitization, eBooks, Greenstone, Libraries, PicsYes, Uncategorized. New York Public Library is a rich source of digital resources, both text and images. This is especially interesting because they have done an excellent job in making connections from the library catalog (CATNYP) to digitized resources. Because NYPL is an active participant in Google Books, their recent text digitization efforts seem to have gone into this. 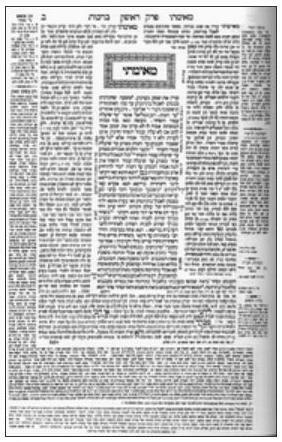 They’ve done a good job of making links from CATNYP to the books from their collection that have been digitized for Google Books. A searchable list of all NYPL’s Google Books in CATNYP (32000 titles) is here …. … or add a keyword in the search box. It’s helpful to have this easy access to NYPL books that are in Google Books through CATNYP, but it’s surprising that the CATNYP record gives no information indicating the print version from which the Google Books version has been digitized. Here’s an example of a book title found in CATNYP, with separate entries for the Google Books and print versions, with neither record linking to the other. 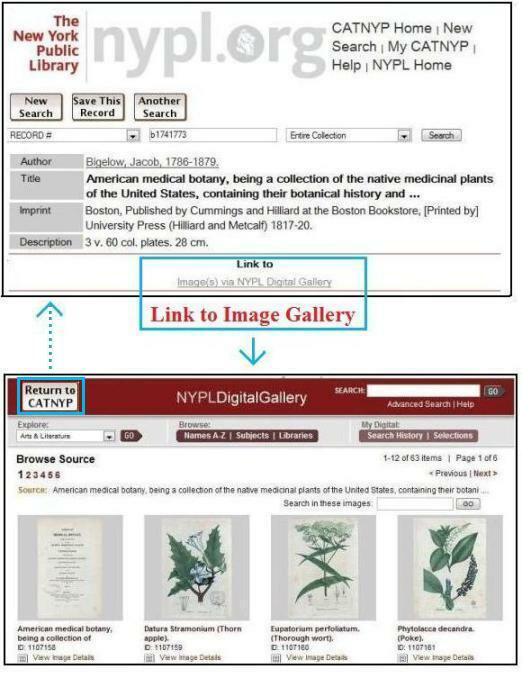 This shows links between the CATNYP record for the book American medical botany to the images from the book in the NYPL Digital Gallery. I see on pages in the Digital Gallery that they’re working on a “new look” for Gallery pages. Here’s the new look for Gallery pages for American medical botany. It’s an improvement in many ways, more streamlined, but doesn’t seem to have a link back to the record for the book in CATNYP. Posted in Digitization, eBooks, Google Book Search, Libraries, Library Catalog, PicsYes, Uncategorized.